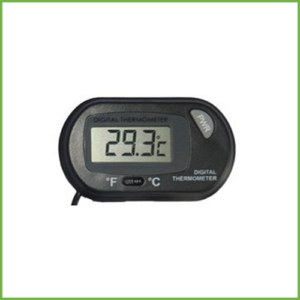 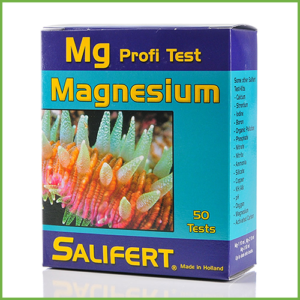 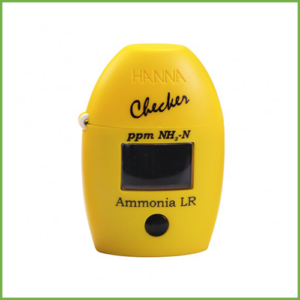 The Hanna Checker Nitrite ULR gives easy to read results. 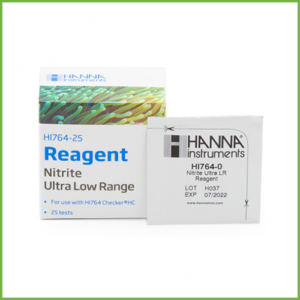 The Hanna Checker Nitrite ULR HI764 bridges the gap between simple chemical test kits and professional instrumentation. 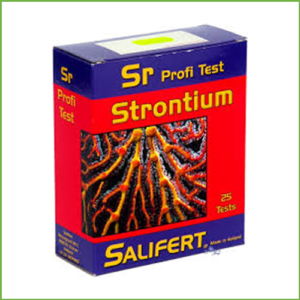 Chemical test kits are not very accurate, while professional instrumentation can cost hundreds of dollars and can be time-consuming to calibrate and maintain. 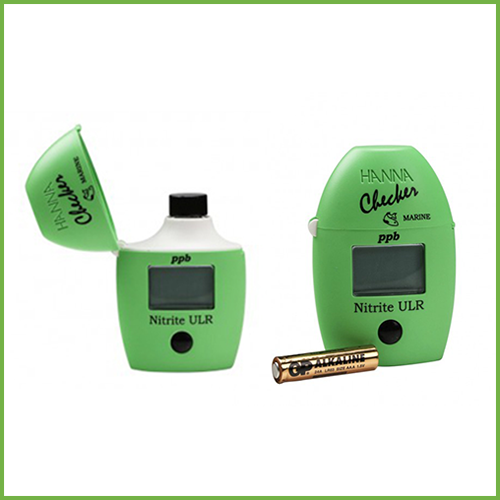 Hanna Checker Nitrite ULR is accurate, affordable and easy to use. 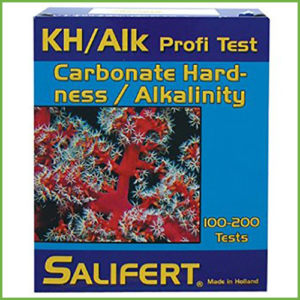 HI764 Checker is supplied with (2) sample cuvettes with caps, nitrite ULR reagent starter kit for 6 tests (6 powder reagent packets), battery, instructions and quick start guide.